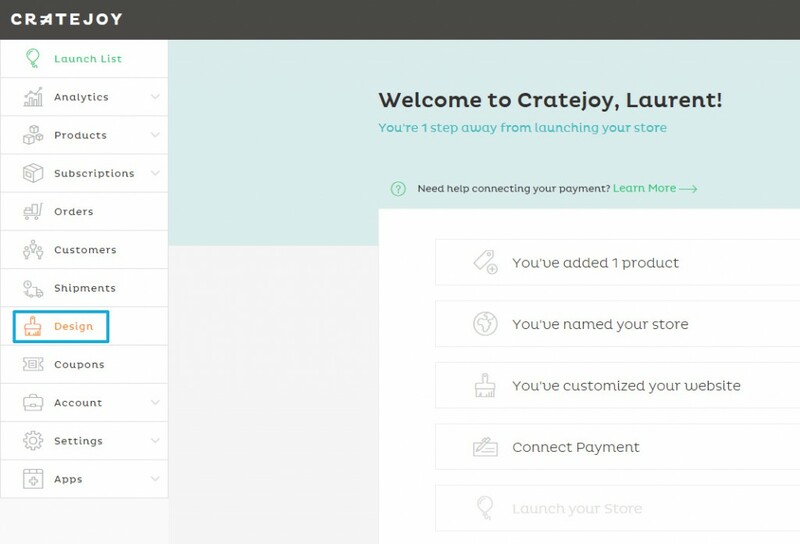 Follow our detailed, step-by-step, CrateJoy translation tutorial and reach new markets by the end of the day! 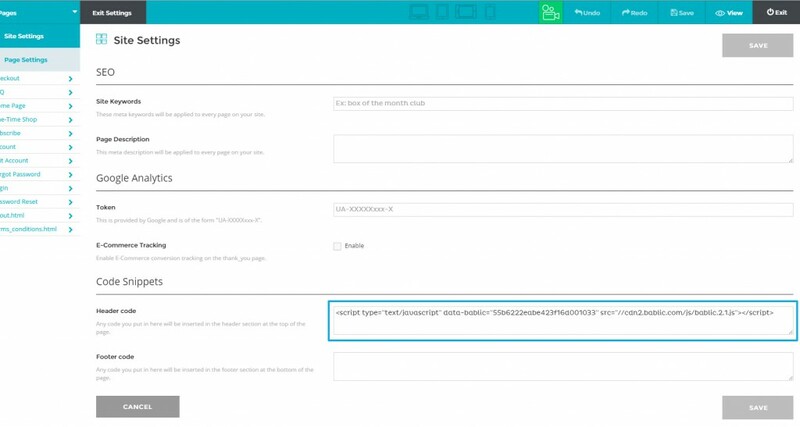 Login to your CrateJoy admin panel and let's get this started. First open the "Design" section from the left navigation/toolbar and then click on "Designer" as seen in the two screenshots below. 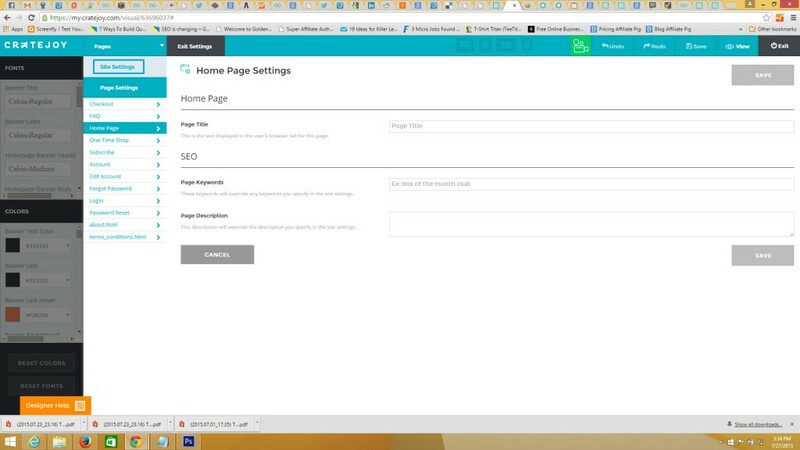 Start off by opening the "Settings" section and then continue to the "Site Settings" section. The two screenshots below show the exact process. Now click on "Site Settings". It's finally time to paste Bablic's precious line of code into your CrateJoy HEADER in order to translate your website. Take a look at the screenshot below for reference. 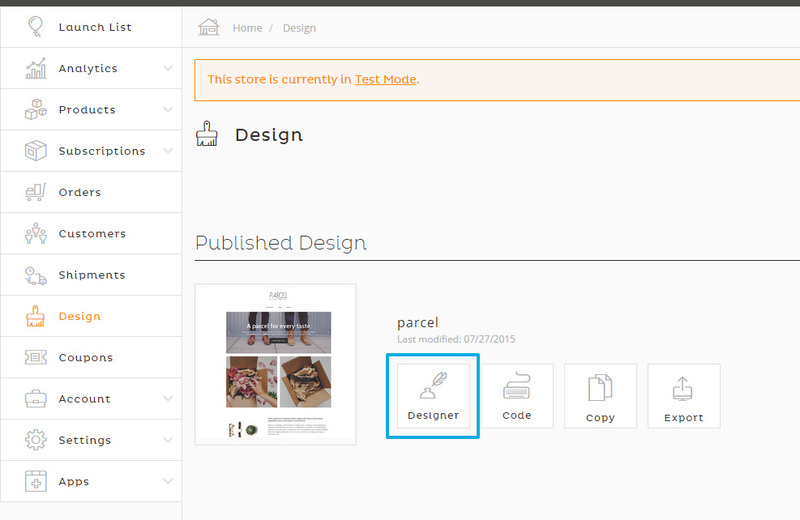 Now visit the Bablic Editor once again and click "Publish" in order for the additional languages to start appearing on your website. If you have any questions, concerns or simply need help with the integration please contact us at [email protected] - we'll be happy to help!